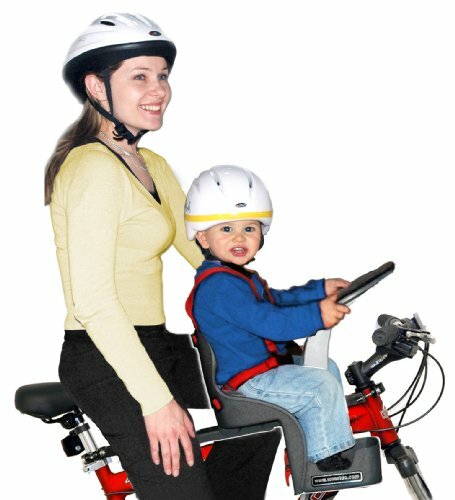 The Weeride Child Bike Seat an ideal solution for sharing the adventure of riding your bike with your child . 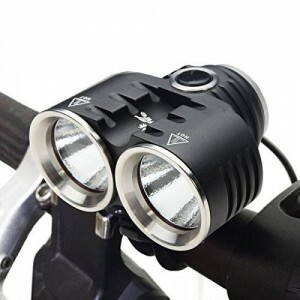 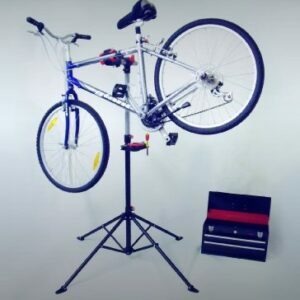 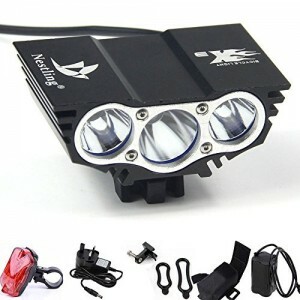 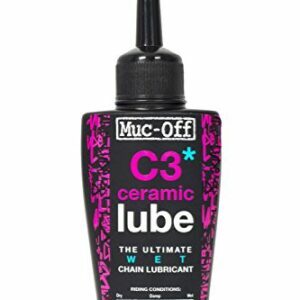 Centrally mounted it keeps your loved one close, whilst helping keep your bike well balanced. 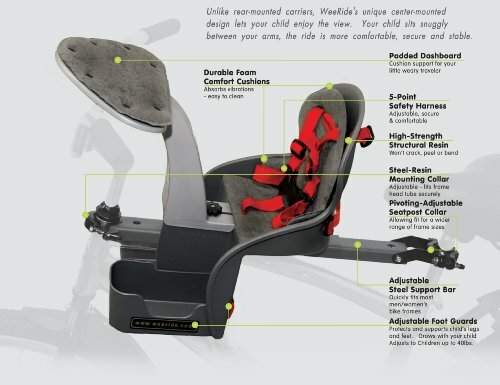 Manufactured from tough plastic, it includes a soft detachable “sleeping pad” for when your child invariably falls asleep. 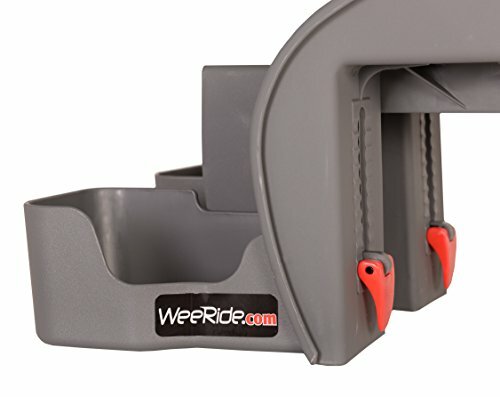 The WeeRide mounts on almost any bicycle by way of an ingenious independent steel support bar that attaches between the front handle bar tube and the seat post. 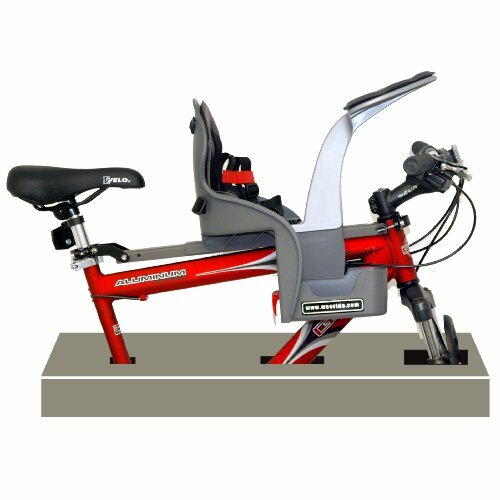 Simple to install this seat can be fitted to almost all types of adult cycles including full suspension bikes. 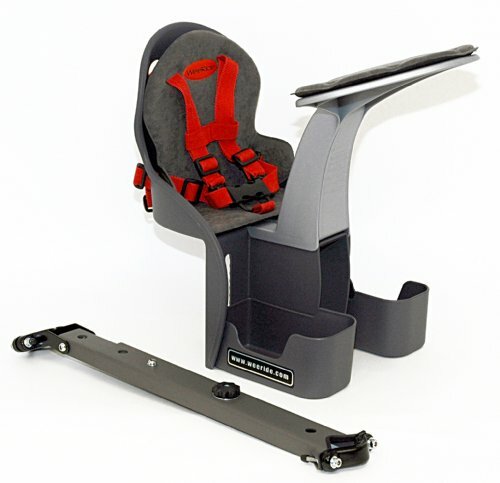 The seat can be easily fitted or removed in seconds leaving the mounting bracket installed.